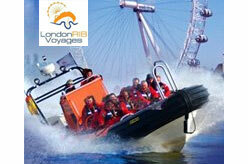 Sightseeing tour agency in London. Thames River Boat Cruise company based in London, UK. Thames Rockets tours take you further, faster & nearer to the action than any other boat trip on the Thames. London SE1 7PB, United Kingdom.